Search engines like Google and Yahoo are retrieval systems that allow a user to find something relevant to what he is looking for. If he is lucky or if he knows how to use a search engine in an advanced manner, he may even find exactly what he wants. The concept of Search Engine Marketing is simple: give the user what he is looking for, and you will reap the rewards. The reward may be a purchase, increased number of visits, an email subscription, and so on. Marketers realized the power of search engines to find them “targeted traffic”; hence search engines are now being harnessed to its fullest potential with the help of two techniques: Search Engine Optimization (SEO) and Pay Per Click (PPC) Marketing. These are results that have been found to be the most relevant to the search query. A search engine, like Google, has its own algorithm to find the most relevant websites and pages based on a combination of the subject matter, the website content, external links to the page, previous users’ behavior on the page, and many other factors. The organic results are free listings, which means no one paid the search engine for their pages or websites to be shown. The technique used by websites for them to rank high in search engines and be shown in the first pages of the query is called Search Engine Optimization or SEO. As the name implies, these results are paid for by the advertiser. 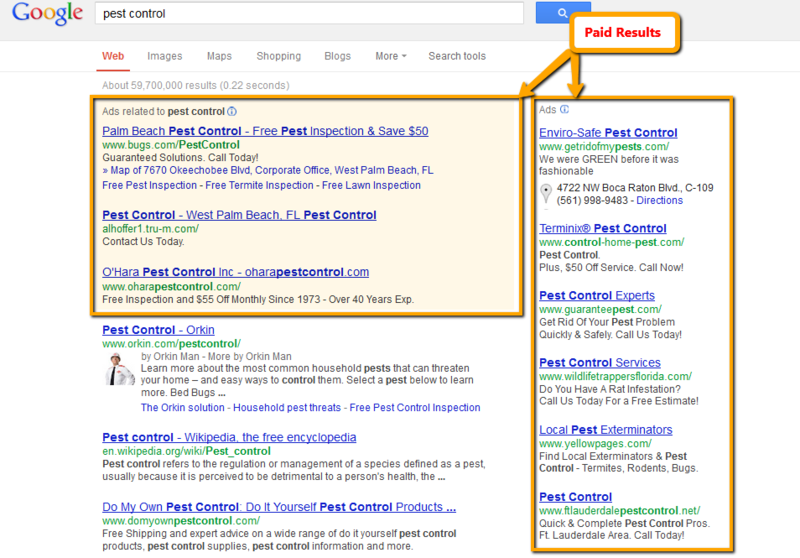 Search engines show a list of paid listings based on the keywords used in the query. 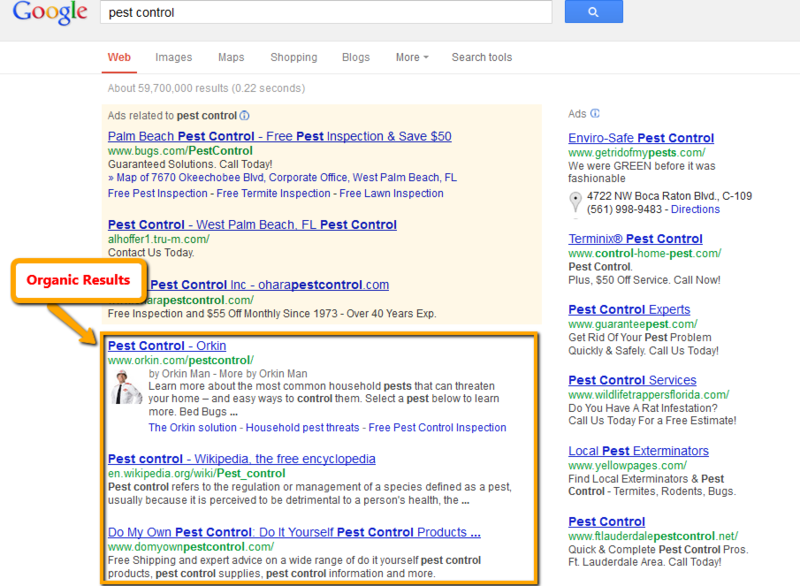 Paid listings are displayed according to ad rank. This method of utilizing a search engine is called Pay Per Click Marketing. Which is better, Pay Per Click Marketing or Search Engine Optimization?